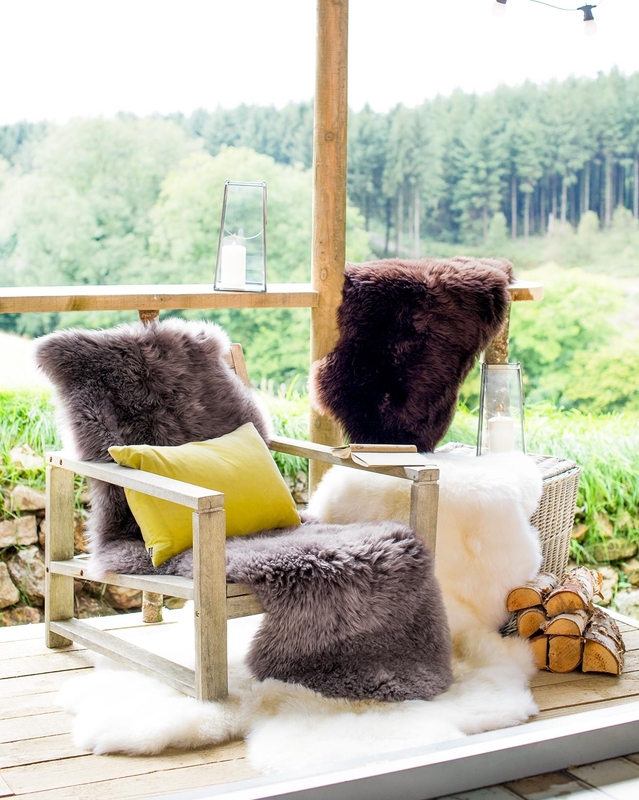 Beside the bed or slung over your favourite chair, a pure sheepskin rug adds natural luxury and comfort to any room. 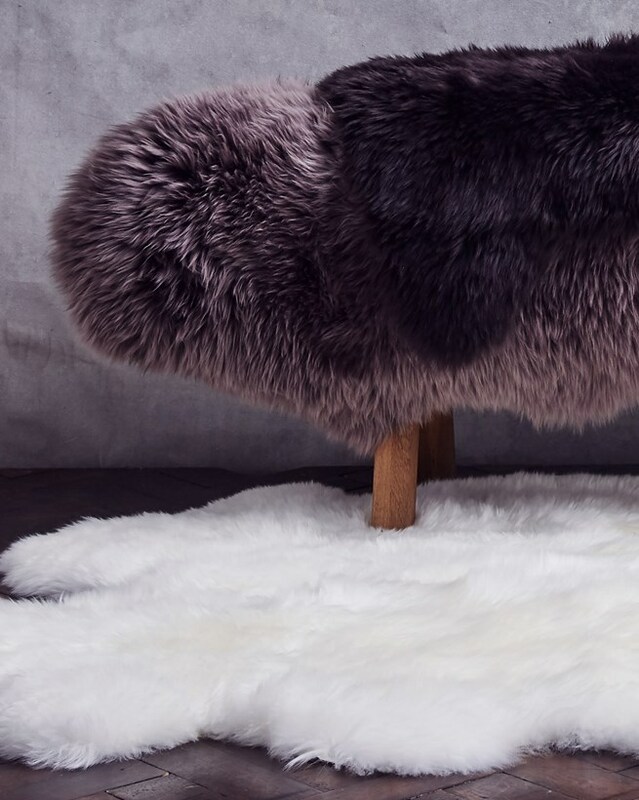 At Celtic we only select the finest quality, longwool sheepskins for our rugs and maintain their appealing natural shapes. Choose from four sizes and three sophisticated neutral colours. Triple and Quad sizes cannot be gift wrapped. Bought the double rug to cover an iconic design Swedish chair which is unable to be recovered in this country. Looks and feels fantastic again,so have purchased a second one. Great quality. I got this as a present for my daughter. She absolutely loved it and my son has now requested it as an Xmas present. Excellent quality and good value for this item. The Ivory Sheepskin rug arrived as promised before Christmas, perfect. more delightful than described. The rug will look perfect in any room. At the moment it enhances my most comfortable chair. It is so lovely and adds a touch of luxury to the room.